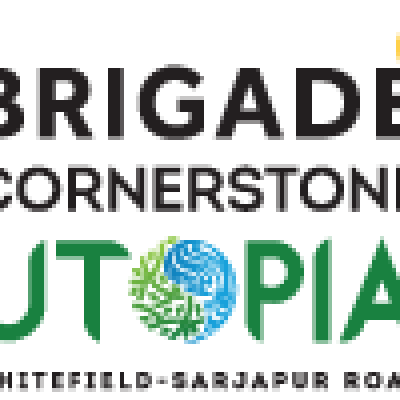 Brigade Cornerstone Utopia is a new luxury ongoing apartment placed at Varthur Road,East Bangalore. 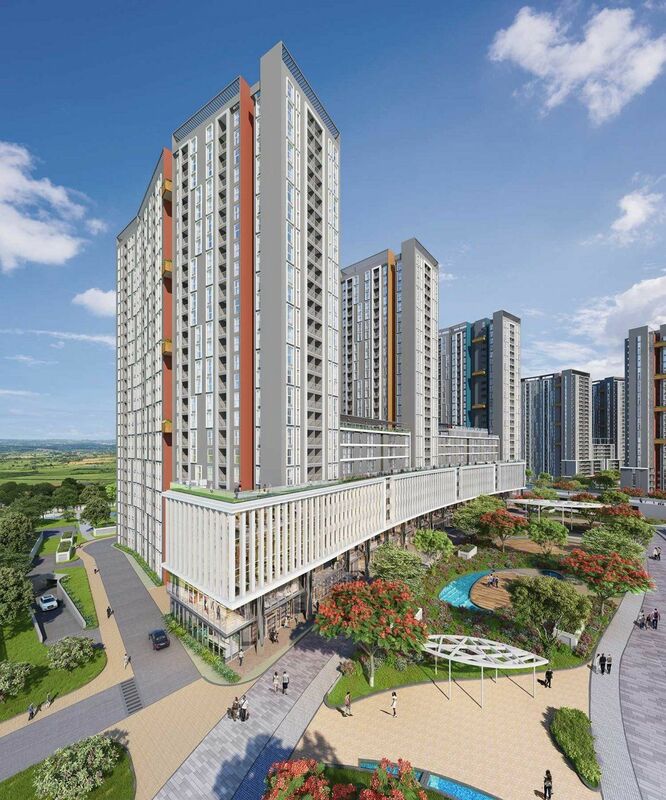 Project offers 1,2 & 3 bhk housing apartment with luxury amenities. This wonderful luxury apartment is spread over 47 acres of land with total no of units is 47 acres of land with reasonable price.Best hospitality like Schools, Colleges, Hospitals, Shopping Malls.